The housing markets in Spain’s two best-known ski resorts are going in different directions, as Baqueira recovers whilst Sierra Nevada remains in crisis made worse by Brexit. In this two-part series I look at each market, starting with Baqueira. 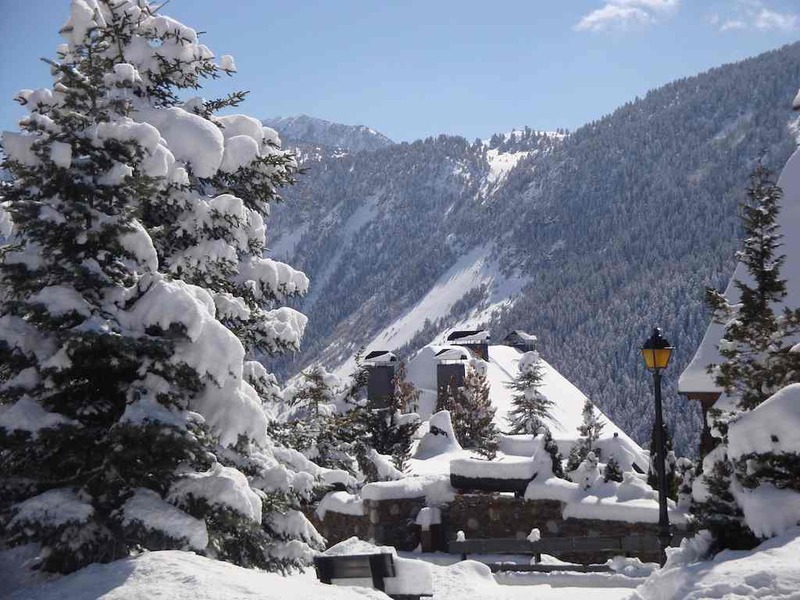 Located in the Catalan Pyrenees (Lleida province, Catalonia), Baqueira is Spain’s most rated and upmarket ski resort where demand is growing, supplies are limited, and prices are rising. Demand is basically 60% from Madrid, 20% from the Basque Country, 10% from Barcelona, and 10% a mixture from other regions and nationalities, including the French and British. But the market is and always has been 90%+ Spanish. Baqueira ticks a lot of boxes. The skiing is great, the surroundings are beautiful, the town is attractive, the housing stock is high quality, and the apres ski is typically Spanish, and therefore much more fun than the Alps. That helps explain why the market is recovering in Baqueira better than other Spanish resorts like Sierra Nevada and Formigal. As far as skiing in Spain goes, Baqueira is the place to be for affluent Spanish buyers, so it is recovering with the Spanish economy. Buyers from outside of Spain are not important. Figures from Urban Data Analytics reported in the Spanish daily El Mundo reveal that house prices are rising in Baqueira, where it now costs an average of 2,805 €/m2 to buy, and 16€/m2/month to rent. 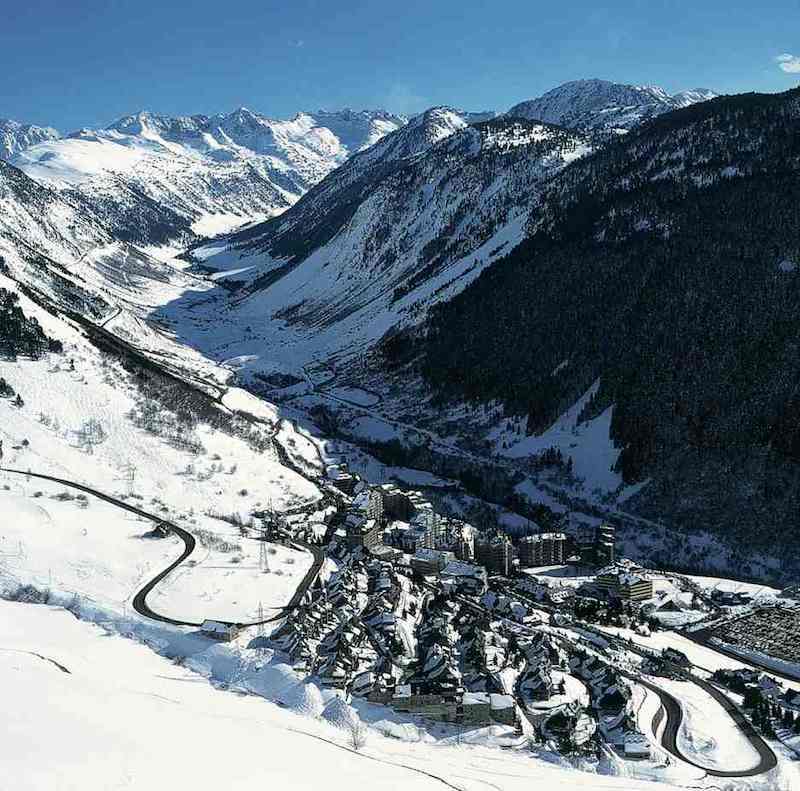 There are no developments for sale, and resale properties in the fashionable Val de Ruda urbanisation at the foot of the piste start at €400,000 for two beds and go up to €2m for chalets. Prices for small second hand flats in other parts of Baqueira start at around €150,000. Prices fell around 50% peak (2008) to bottom (2013), and a duplex that sold for more than €1m at the top of the market now sells for around €550,000. But prices have now risen for several years, and look set to carry on rising. For example, two bed flats in Val de Ruda are up from €360,000 last year to €410,000 now, and increase of 14% in a year. There are no new developments for sale in Baqueira but the demand is there. The last development in the area was The White Angel Baqueira, part of The White Angel brand of new developments in upmarket parts of Spain (the first one was in Ibiza). The project was in Val de Ruda, with three phases of 50 homes, each phase selling out in a year, 150 homes sold in three years. I helped The Sunday Times do a piece on Baqueira property back in 2013, in which The White Angel was featured. I hope some readers benefited from that information, because it really was an exceptional product, and a golden opportunity for buyers. In part II next week I will look at Sierra Nevada, where the market remains in crisis, made worse by Brexit.